So for this being my first article ever, it’s a good time to start. 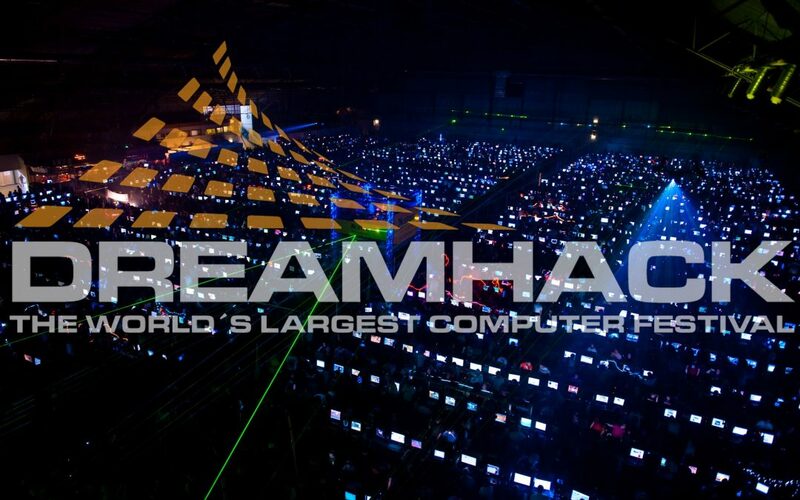 This weekend was DreamHack summer and with multiple tournaments going on this week we have a few things to cover for everyone’s fandom, from CSGO to Hearthstone and even Smite, lets get to this weeks results, as well as the Results for the EU and NA LCS. In the Smite Tournament, World Champion Pantera took the crown over Team SoaR in a 3-0 victory. with the winning game RDU taking the Victory with his Zoolock over Frozen’s Miracle Rogue. that they were very exciting to watch. RZR Fuudo to take the crown for SFV in Dreamhack Summer. that out of they way, here are the results for last week in the EU LCS. So this is the first article that I have ever written and if you have suggestions to make it easier to read or if there is a sport or certain things you would like to read on here just let us know and ill be sure to incorporate it, but for now this is Noel “Razer916” Beltran signing out.